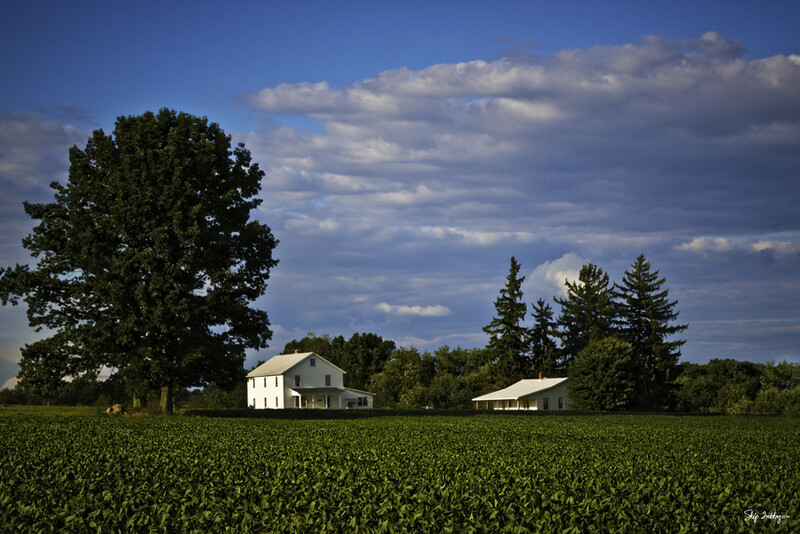 We were driving the back roads on the way home when we came upon this farm seemingly surrounded by soybeans. Fav - beautiful shot and composition. Terrific capture of this beautiful rural scene. And the colours are fabulous. Fav. Lovely clouds and scenery Skip! What a magnificent sky! Great shot! What a setting! It's just beautiful. Makes for such a strong country landscape. Beautifully composed image Skip. Hope all's well with you and the family.